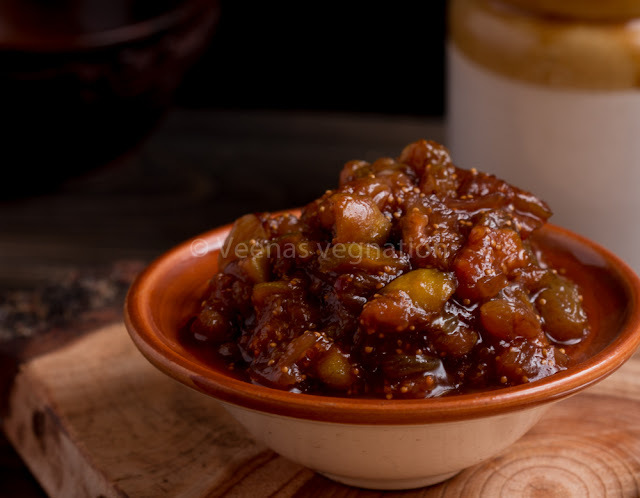 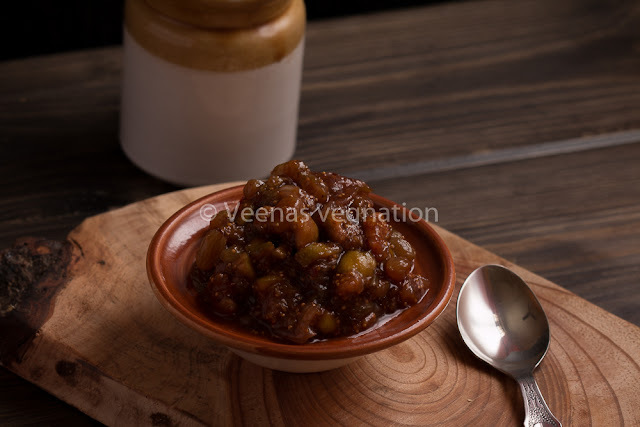 Another relish which goes perfectly well with toasted bread or our own chapathi is this fig chutney. 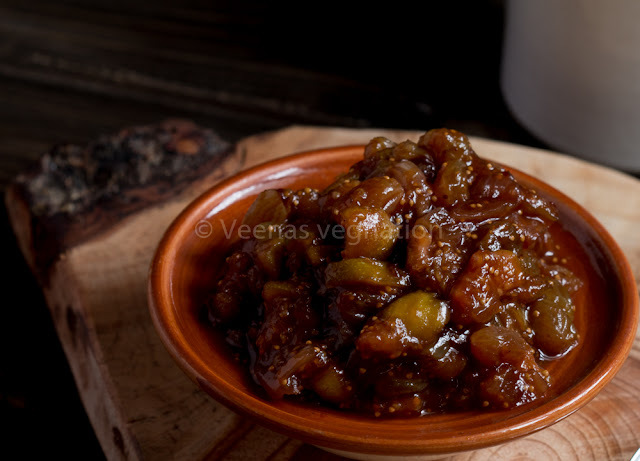 Now we get fresh figs and I thought why not prepare this relish and surprise the family. 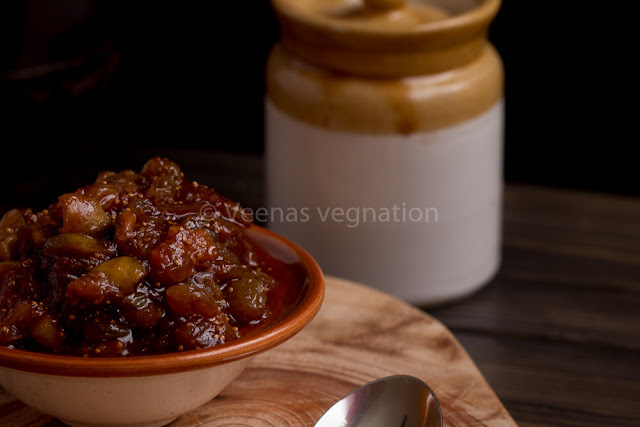 Serve with roti or bread.